The area of Family Law can be a complex area which will take many turns and Get Real Legals is here to guide you through the process and help you deal with anything that may come your way. 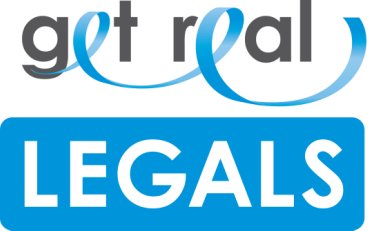 ​The team at Get Real Legals are compassionate and understanding and have the expertise to legally protect you and your family from potential issues. Speak to the team at Get Real Legals today about your family law matters and we'll help to provide you with clarity, by directing you on a path to a safer, brighter future.